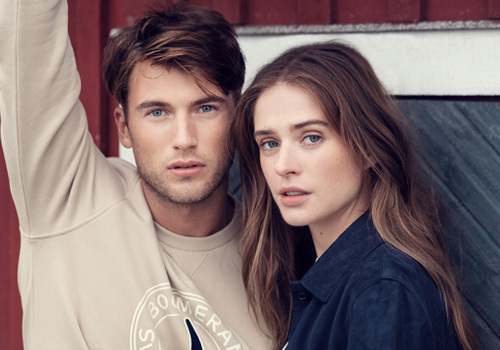 Stockholm based, Scandinavian fashion brand Boomerang was established in 1976 and caters to the fashion conscious yet classic woman and man. In 2008, the Boomerang Effect was launched putting focus on environmental awareness - which still characterizes the way the brand designs and manufactures its collections. Boomerang have around 100 selected retailers across Sweden and Finland.